Limited Logos and Color variations available. From Anonymous of Castro Valley, California on 2/27/2019 . I purchased this mug for my daughter for her birthday. 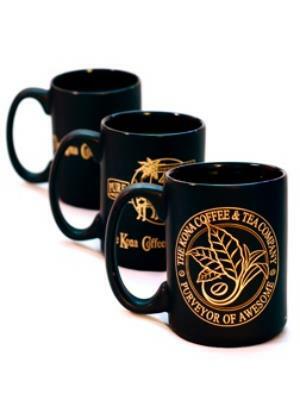 The mug itself is very well made, with great graphics. 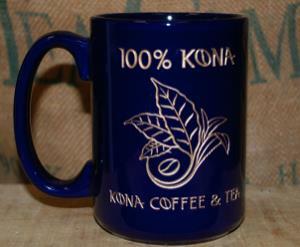 As she is a big lover of Kona Coffee (I am also sending a 5lb. bag of coffee beans.) and since her every day tableware is the same blue, I know she will love it. Her husband will be jealous!